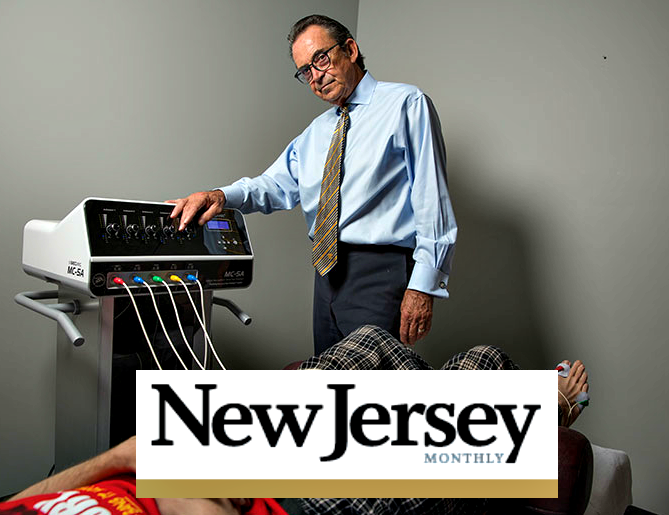 NJ Monthly’s biggest issue of the year is the November “Top Docs” issue. We were pleased to place our Bergen County chiropractic and pain management doctor in this article, which has generated nationwide attention for its focus on non-invasive pain treatment alternatives which have no patient side effects. Most importantly, patients are consistently reporting reduced or even an elimination of pain after therapy. Congratulations to our client for boldly pushing forward alternative solutions to severe chronic pain. If you healthcare practice or small business is also doing great things–and nobody knows about it–let us reach out to local, regional and national media to share your story. Call MPW, located in Monmouth County, at 732-763-1866. There’s the old saying that healthcare people die early because they don’t take care of their own health. Fact. Well, in our business, we haven’t taken time to market ourselves. Literally. Sounds odd, but we have been packed to the rafters with clients we like who take up all of our time. And then some. So, we don’t have time to reach out to new clients. Silly, we know, we know. So we are housekeeping this week. We reignited our Twitter account (who WERE those folks we were following?) and shared a thrilling exchange with Cortney Novogratz about her new book that came out today (with spouse Robert). There is much to do. Post a patient / customer testimonial message you received (with their permission, of course) on your Facebook account. 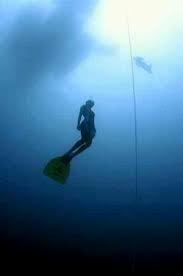 In other words, it’s time for all of us to come up to the surface for some air.